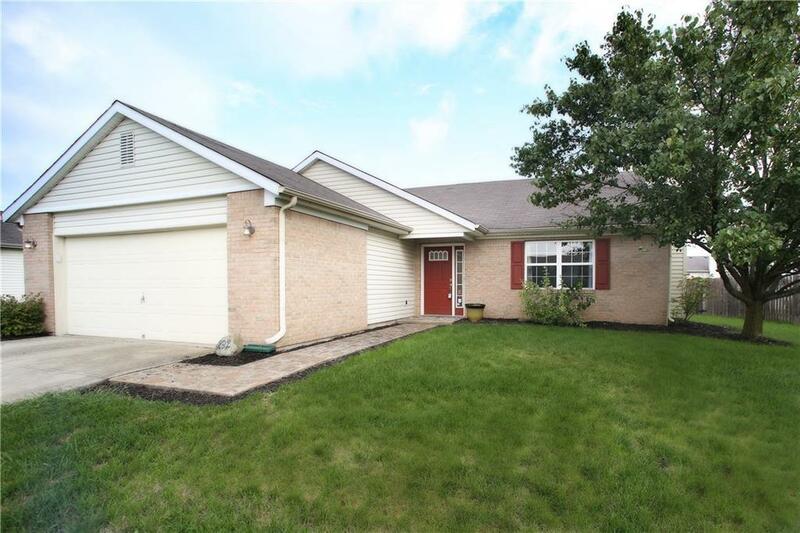 Charming three bedroom ranch in Quail Ridge! Bright big kitchen with stainless appliances and a marvelous slate floor. Cheery spacious open floor plan through out home. Beautiful wood burning fireplace in great room! Main floor laundry room. Two full baths. Huge fenced in backyard with endless possibilities. Two car garage provides you with ample storage & attic space!